Meetings are held bi-monthly on Wednesday mornings from 7:30 to 8:30 AM. 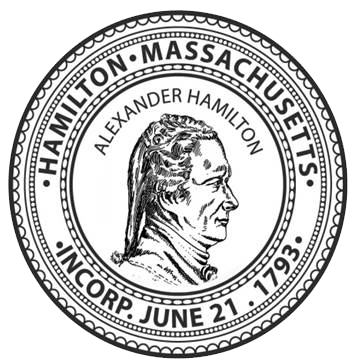 The Hamilton Development Corporation is a publically-chartered organization formed by the citizens of Hamilton to support planned economic development through the use of public and private sector funds to promote sustainable, long term growth and the economic health of the town and its citizens. Please contact the coordinator for office hours.